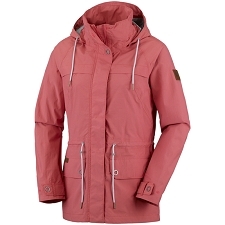 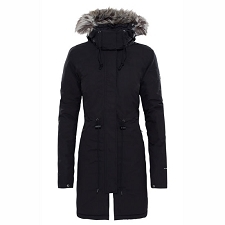 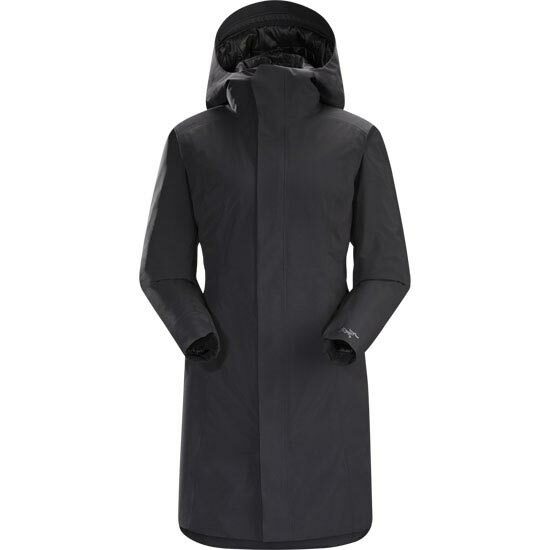 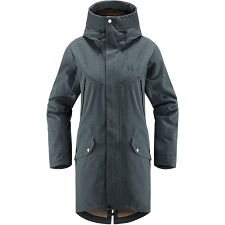 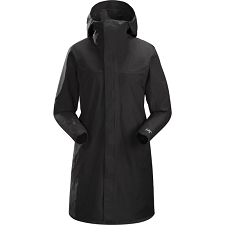 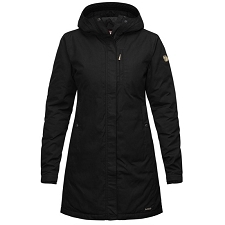 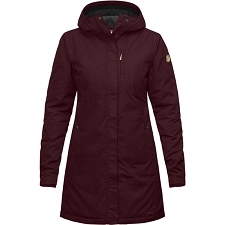 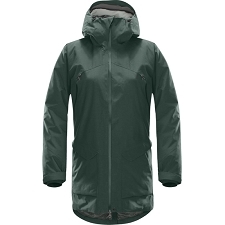 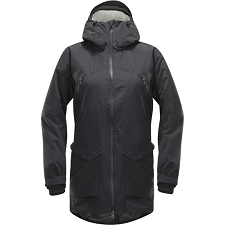 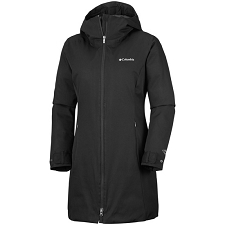 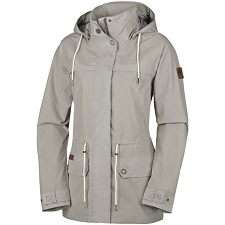 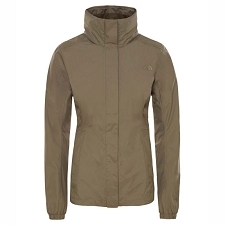 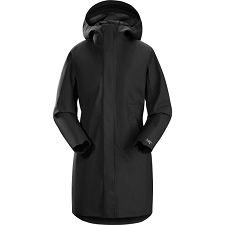 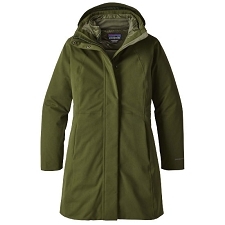 A refined hooded coat for cool, wet days, the Durant combines waterproof, windproof, breathable GORE−TEX® performance with Coreloft™ synthetic insulation for lightweight, low profile warmth. 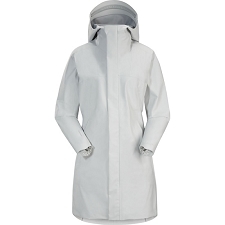 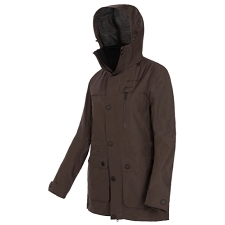 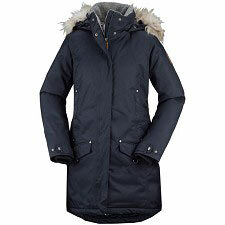 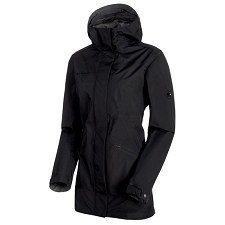 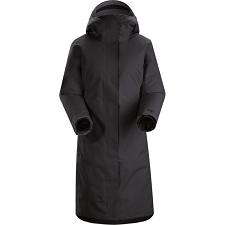 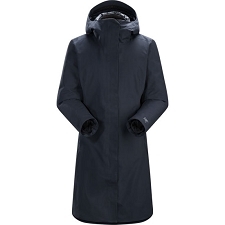 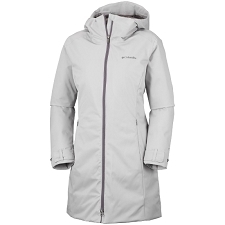 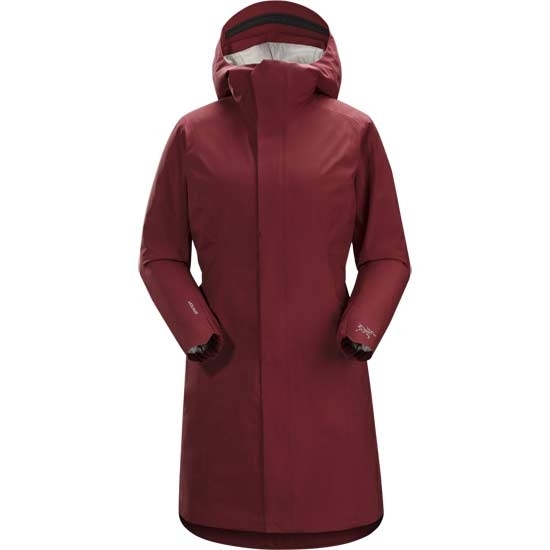 An insulated StormHood™ adds protection. 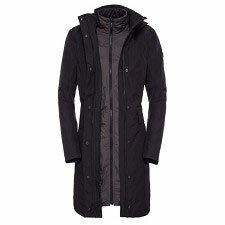 Designed to move freely through the urban landscape, the Durant&apos;s lines are clean and sophisticated. 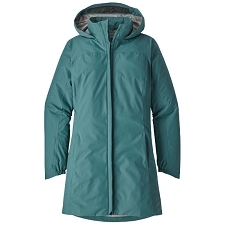 Articulated patterning and a back vent enhance mobility and improve fit, and the two−way zipper adds ventilation and the freedom to sit and walk comfortably. 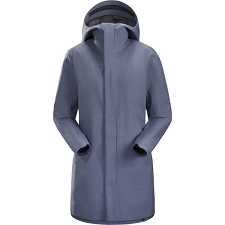 Customer Opinions "Durant Coat W"